Hi, all! 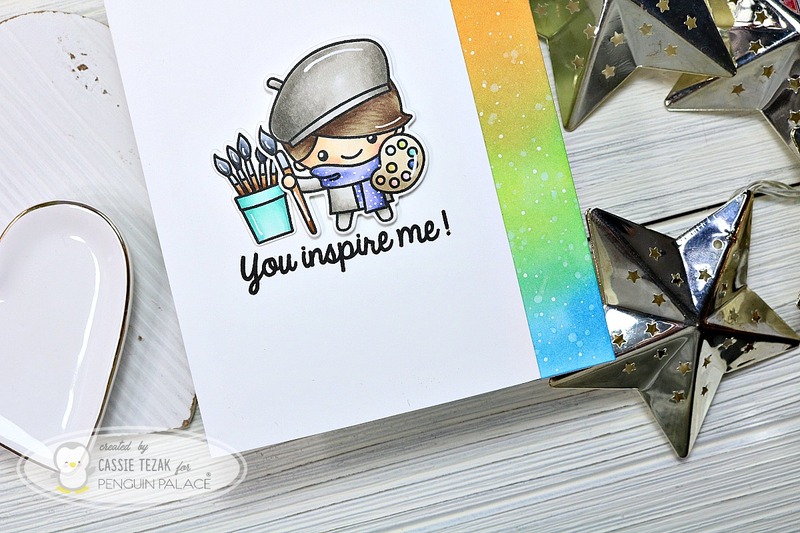 I hope you’re doing well 🙂 I’m back today to share a card I made for the Your Next Stamp November Preview. The products from this release are sooooo cute! 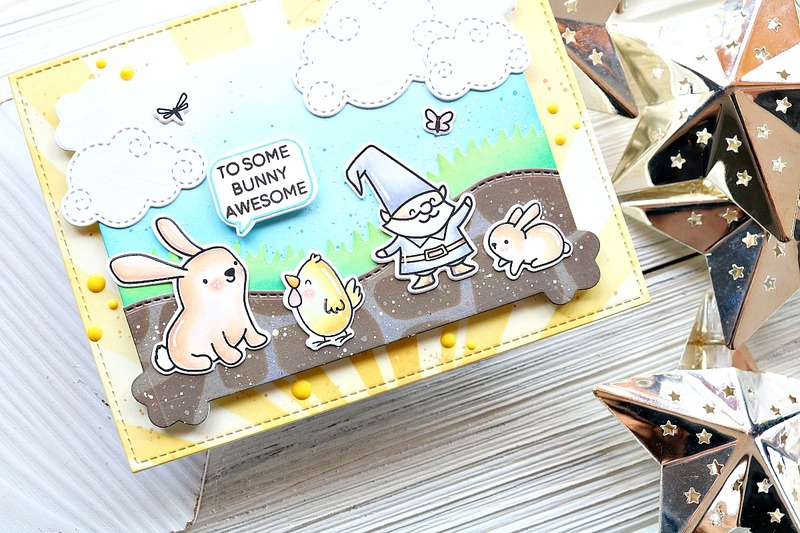 Tons of sweet holiday sets and dies. Let’s jump right in! This super cute wreath set is being released this month. I love these adorable images that have been featured in previous sets as well. I went with a simple card for this project, and made it so you could see through to the inside of the card through the wreath’s middle. I just love those sweet birds. The set comes with a great banner and some sentiments perfect for the holidays! 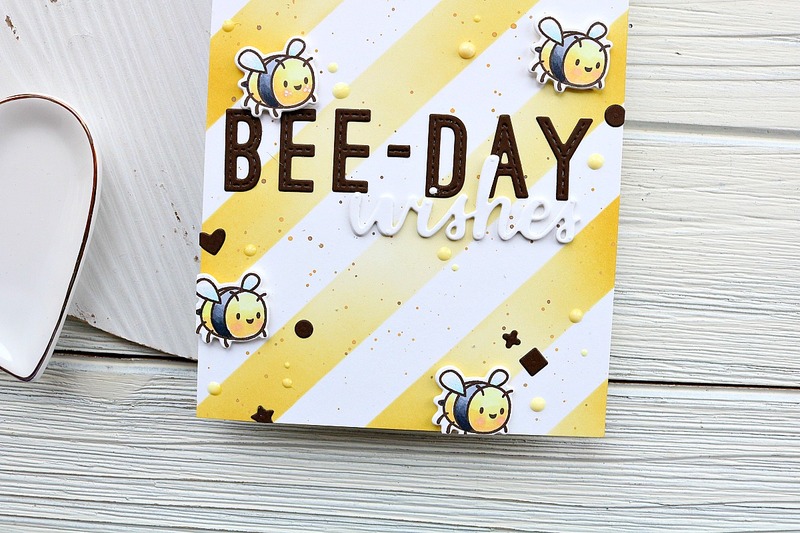 Be sure to head over to the Your Next Stamp blog and see all of the previews from the rest of the team!! There are a lot of great projects to be seen 🙂 Thanks so much for stopping by and I’ll see you again soon with another card!